Stephen Sackur talks to David Howman, Director General of the World Anti-Doping Agency - and asks why is it proving so hard to root drugs out of sport? If you are watching cycling's greatest race, the Tour de France this year, are you admiring the remarkable strength and stamina of the riders, or privately wondering whether their performance is fuelled by illegal substances? So much elite sport today is tainted by our knowledge of past cheating. 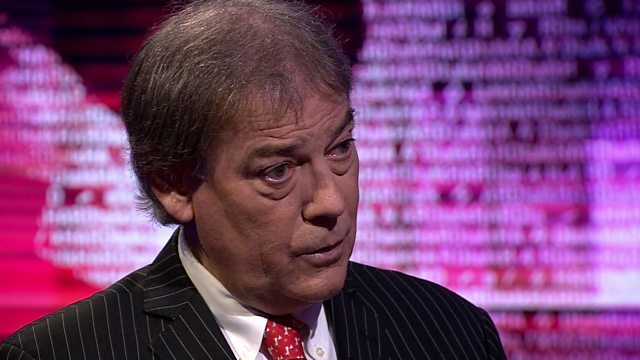 Stephen Sackur talks to David Howman, Director General of the World Anti-Doping Agency - and asks why is it proving so hard to root drugs out of sport?